February 2019 - D.L. Howell and Associates, Inc. 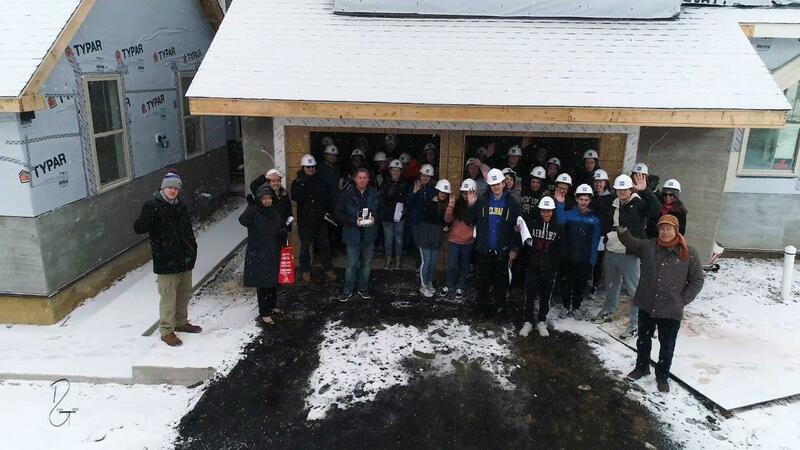 Earlier this month, on a cold snowy Friday, DL Howell and Associates was lucky enough to be invited by Bentley Homes and Kennett High School to meet with a group of STEM students to discuss engineering and the new drone technology being used by our engineers and surveyors. The students, who are all taking Intro to Engineering classes at Kennett, were taken through the Stonehouse community which is currently under construction across the street from the High School. Tom Bentley of Bentley Homes spoke about the design and construction process and gave the students an in-depth tour of the homes and the site. At the conclusion of the tour, Dave Gibbons and Amanda Schneider of DL Howell were able to show off the various types of drones and explain their uses, the rules of flying, and also some of the other exciting features that have been introduced to drones in the past couple of years. 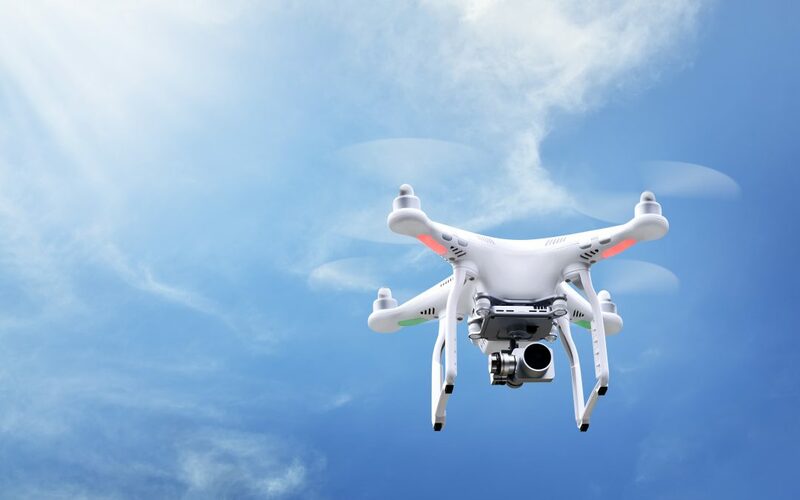 And while the students (and adults) were excited to see the drones in person and hear about their functions, what everyone really wanted to see was the drone fly. So I’ll tell you that 14 degrees and snowing aren’t really recommended for drones but not wanting to disappoint, a quick flight demonstration in the driveway made for a great ending to their day. If you look at a Post-Construction Stormwater Management Plan or Erosion Control Plan prepared by our office, you will notice a “Receiving Surface Waters” note on the plan. This note may say “Unnamed Tributary (UNT) to East Branch Big Elk Creek in the Big Elk Creek Watershed: A High Quality-Trout Stocking (HQ-TSF) Water Course.” Someone may read this note and wonder why this watercourse is classified as “High Quality-Trout Stocking”. First off, all Waters of the Commonwealth are protected for multiple uses that include water supply, recreation, and fish consumption, and aquatic life. The marine life designations include CWF (Cold Water Fishes), WWF (Warm Water Fishes), MF (Migratory Fishes) or TSF (Trout Stocking Fishes). • WWF and CWF – The watercourse is designated for maintenance and/or breeding of a fish species that is indigenous to either a cold or warm water habitat. • MF – The watercourse is designated as passage, maintenance and breeding of a fish species which move through flowing waters to complete their life cycle. 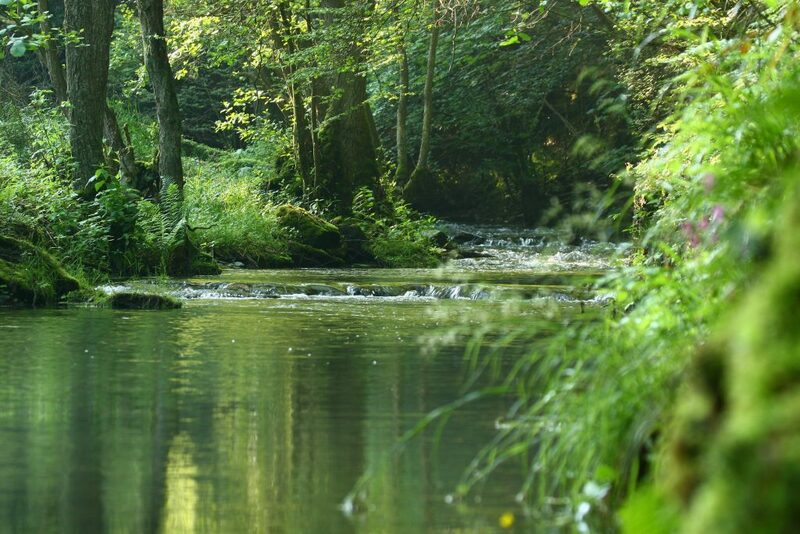 • TSF – The watercourse is designated as maintenance of stocked trout and maintenance and breeding of fish that are indigenous to a warm water habitat. In addition to the above designations, waters will be designated as “Special Protection” if additional protection against degradation is required. These designations include High-Quality Waters (HQ) and Exceptional Value Waters (EV). 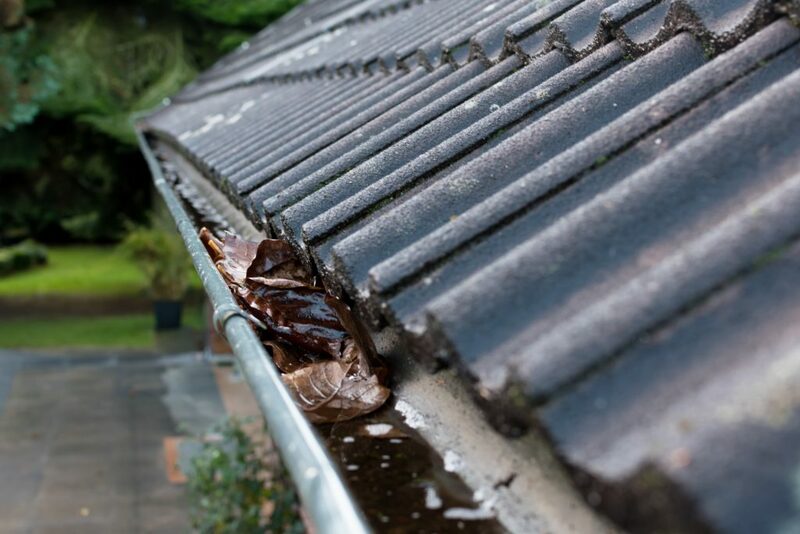 There are conditions that must be satisfied for a stream to be classified as “Special Protection”. For a stream to be designated as HQ, the stream’s chemistry must meet the proper standards. 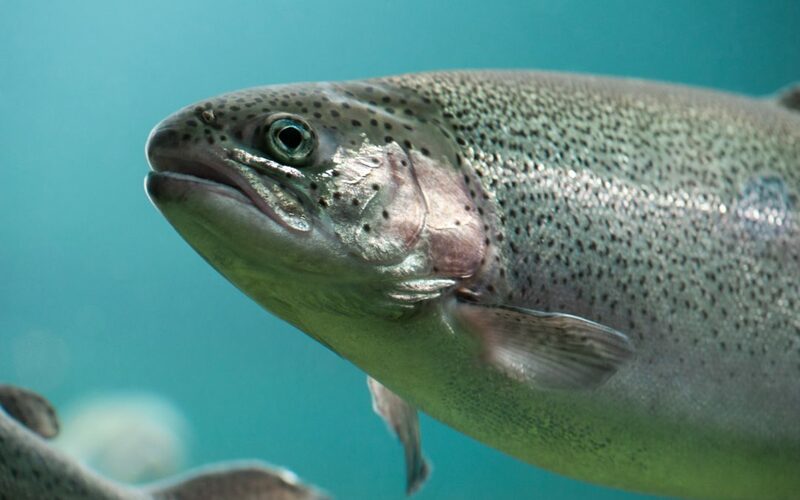 Many parameters, that include pH, iron, temperature, etc., must be tested to ensure that the levels necessary to support the breeding of fish are met, for at least 99% of the time for a minimum of one year. Biology is also a condition considered for designating a stream as HQ. For a stream to be designated as EV, one of the qualifiers for HQ must be met along with another condition from a completely separate list. This condition would pertain to being located in a National wildlife refuge, State game propagation or designated State Park, along with other conditions. A full list of the EV and HQ conditions can be found in Chapter 93.4b of the PA Code. One thing that we don’t typically add to our plans is whether a stream is impaired. This would mean that the stream does not meet the water quality standards associated with their designated and existing uses. If a stream is designated with an impairment, PADEP will specify the source and cause for it being impaired. Some sources/causes include agriculture/nutrients and urban runoff-storm sewers/siltation. For additional information on stream impairments, please refer to the 2016 PA Integrated WQ Monitoring and Assessment Report. When designing stormwater for a project, we must consider stormwater runoff for both rate and volume. Peak rate is the easier of the two to control as we can manage the rate in a stormwater basin, berm, rain garden, bed, etc. The peak rate management does not have to rely on the on-site soil conditions as the volume control does. Typically, the runoff volume is managed by infiltrating the change in two-year runoff volume when comparing the pre-development to post-development. The problem with infiltration is that not all soils and site conditions allow for infiltration. There can be many factors or limiting zones that prevent infiltration on site, one of the most common limiting zones we encounter is shallow bedrock. Other limiting zones might be high water table, mottling, or clayey soils that do not infiltrate. Last month, Pennsylvania DEP released a white paper on a ‘Managed Release Concept’ (MRC). 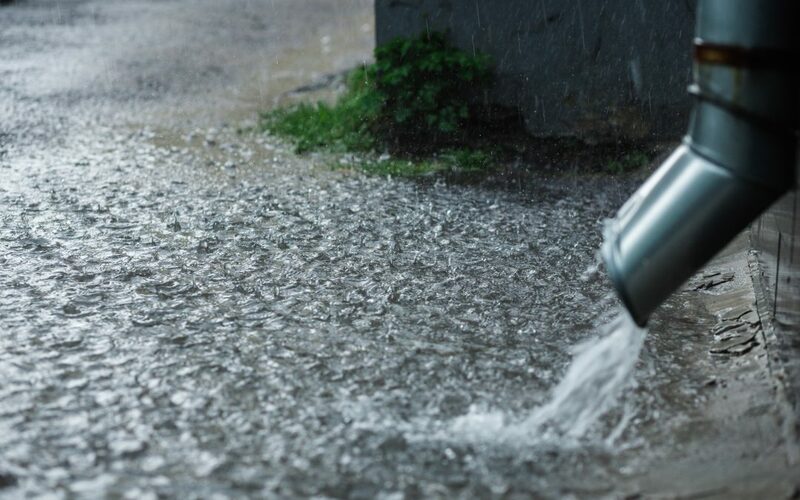 The MRC is a post-construction stormwater method that manages the increase in stormwater runoff volume through storage and filtration of stormwater runoff. In the white paper, DEP provides guidance for when an MRC is applicable and also the methods for implementing an MRC into the site design. Using an MRC does not exclude the site from all infiltration. If there are some areas within the site to provide infiltration, infiltration must be maximized in those areas. The designer is required to provide an adequate site assessment of soils and geology to demonstrate that infiltration of the entire change in two-year runoff volume is not feasible. If the conditions are met, then the designer can request from the Conservation District and/or DEP for authorization to proceed with the MRC design.